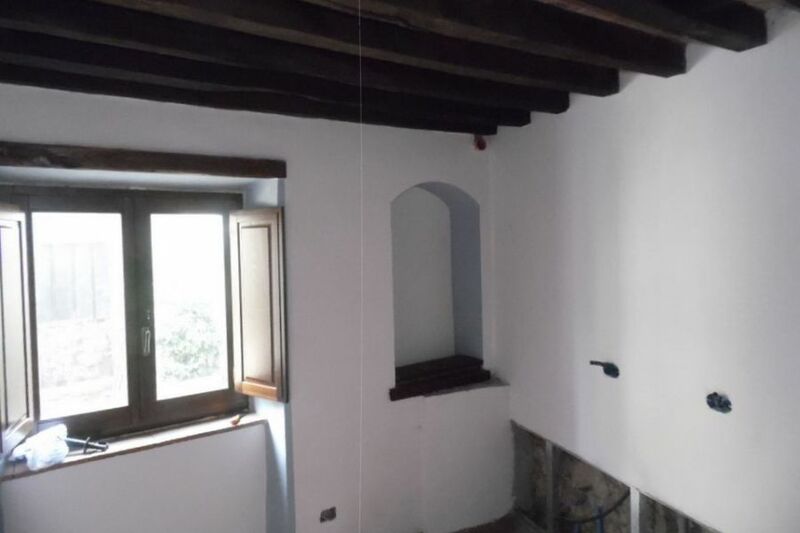 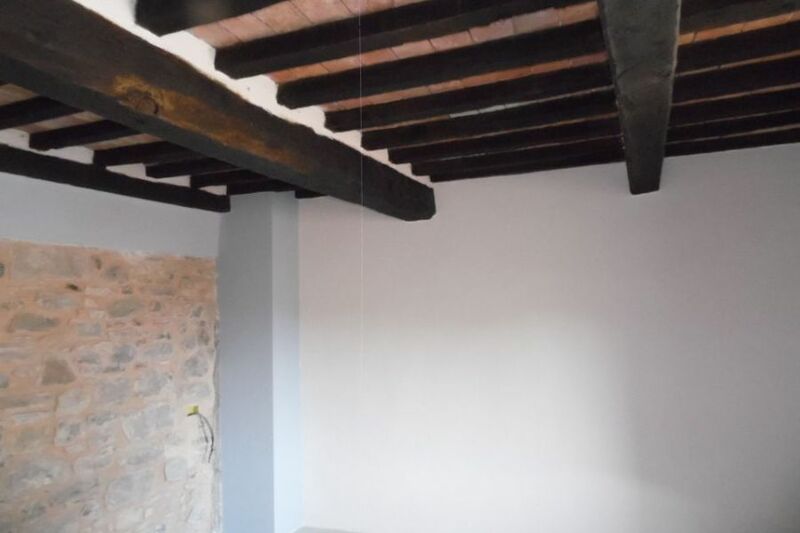 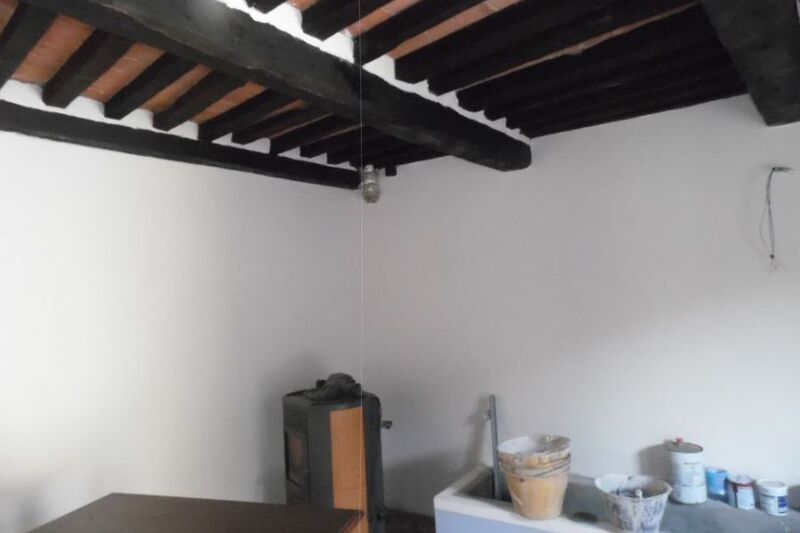 This charming restoration is fantastic value, arranged over 3 floors the owners have retained all the best original features, the windows are chestnut and double glazed, beautiful exposed beams and there are terracotta floor tiles on the 1st floor and classic 1920’s floor tiles on the 2nd floor. 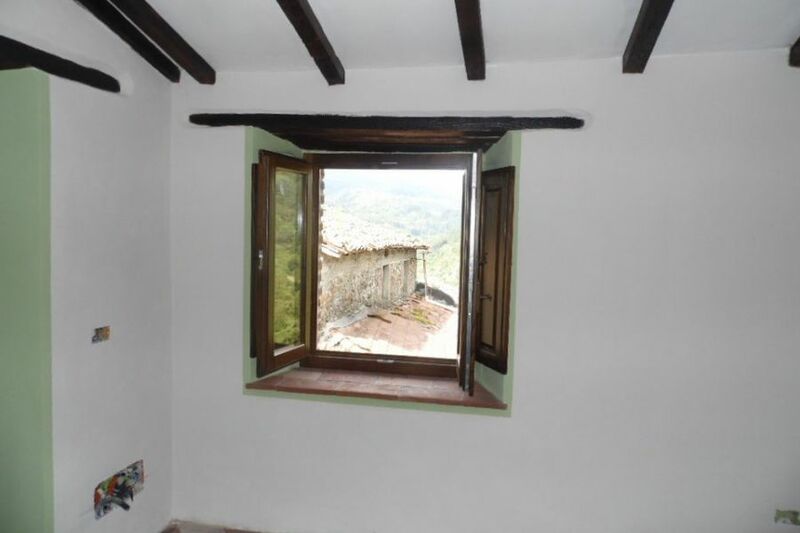 The house is heated by economical pellet heaters on the ground and 1st floor. 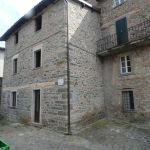 Although the outside courtyard is owned by the Municipality but it can be used for relaxing and outdoor dining. 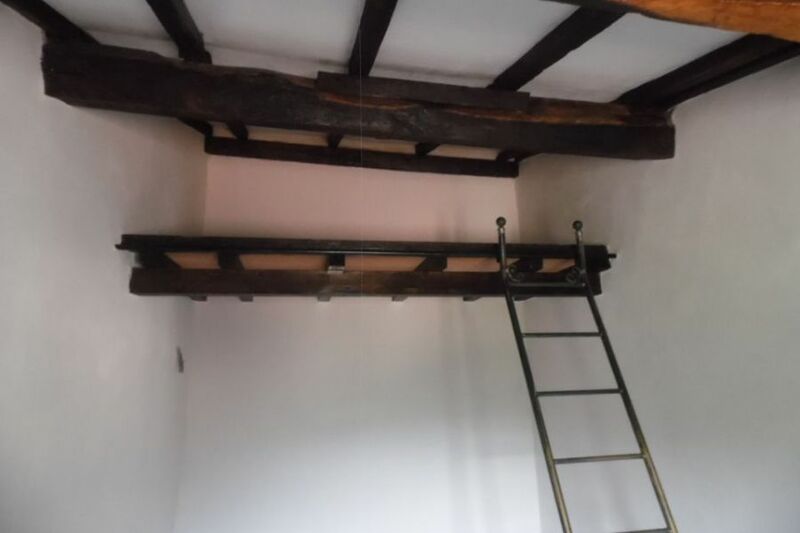 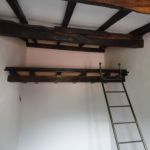 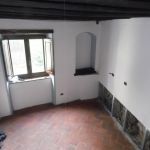 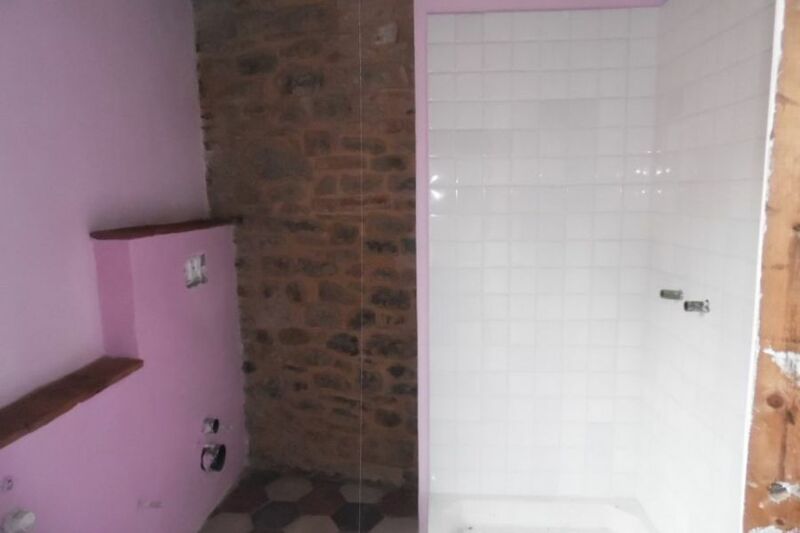 There are just a few things to complete which will give the new owners an opportunity to finish the restoration in their own style and taste, namely installing a kitchen, shower fittings and 3 internal doors. 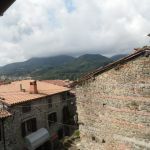 Naggio, mentioned in local records as far back as 793 AD, has a small cobbled square with a little church and a children's playground with fresh-water fountain. 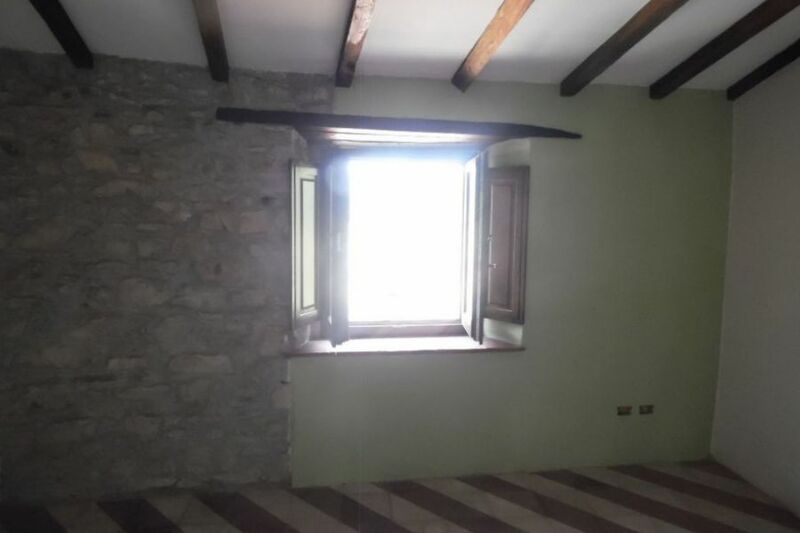 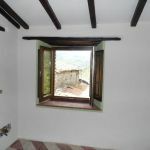 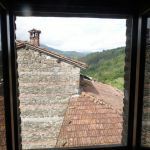 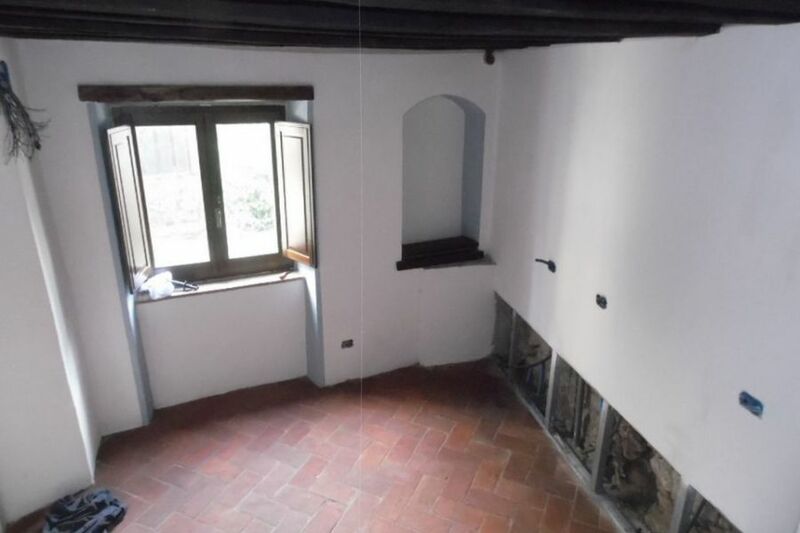 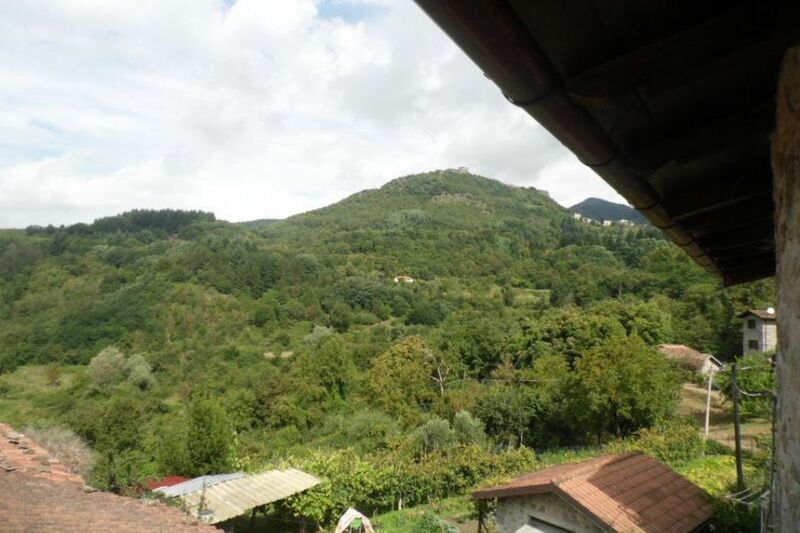 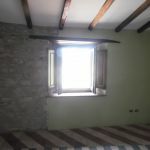 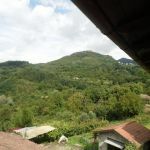 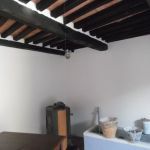 There is a restaurant, sports centre, swimming pool and woodland activity centre about 5 minutes walk from the property in the village of San Romano. 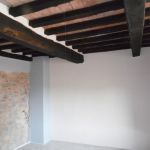 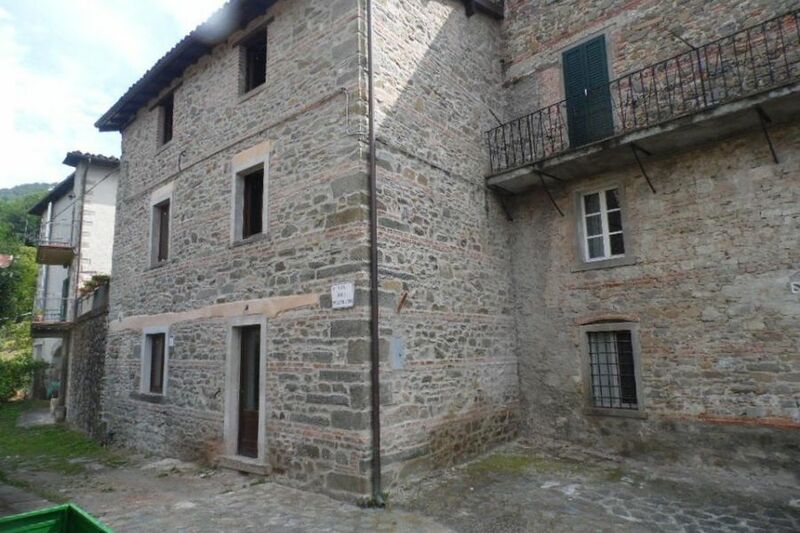 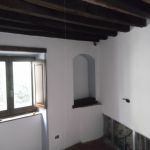 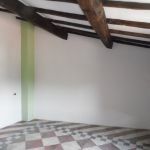 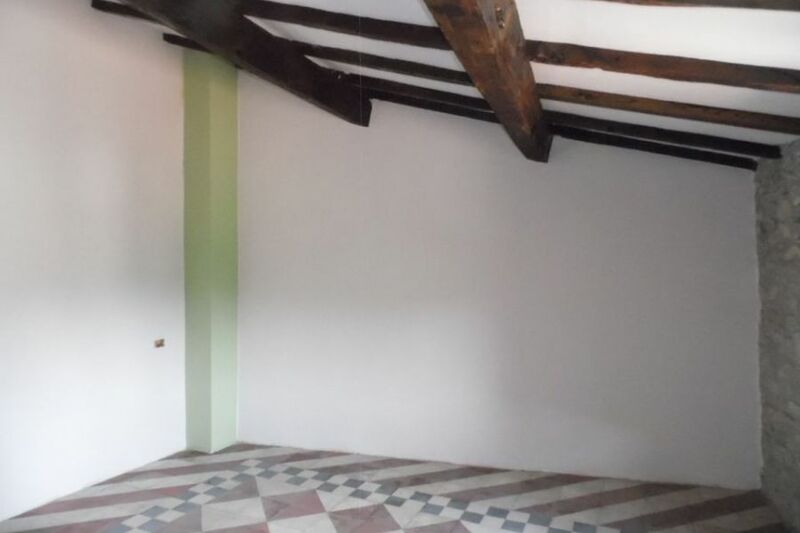 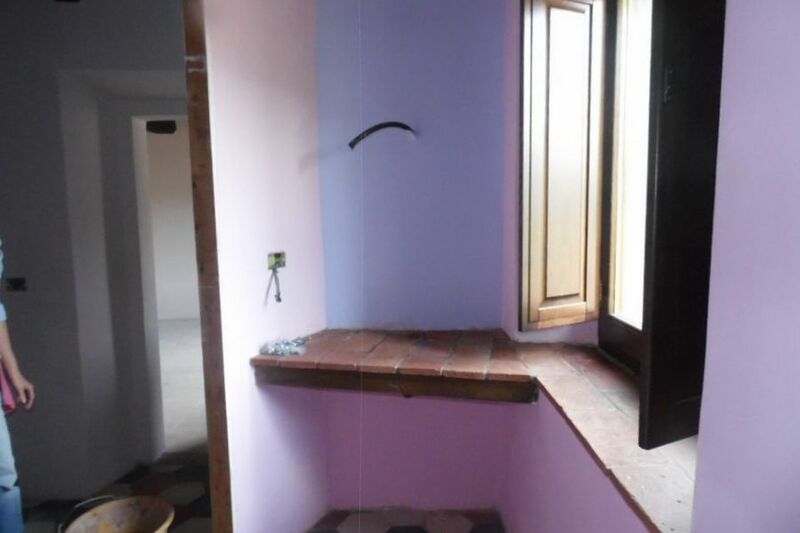 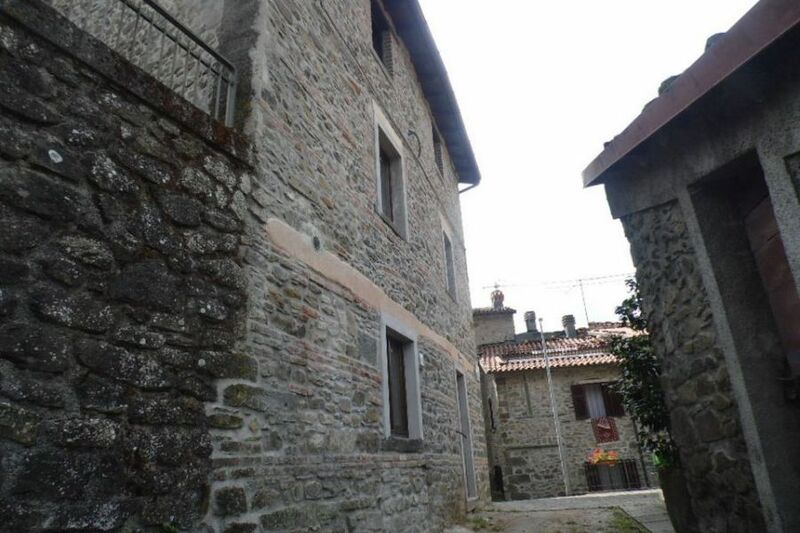 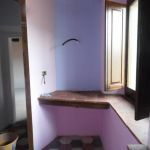 At the other end of San Romano, a further few minutes walk away, are shops and a bank. 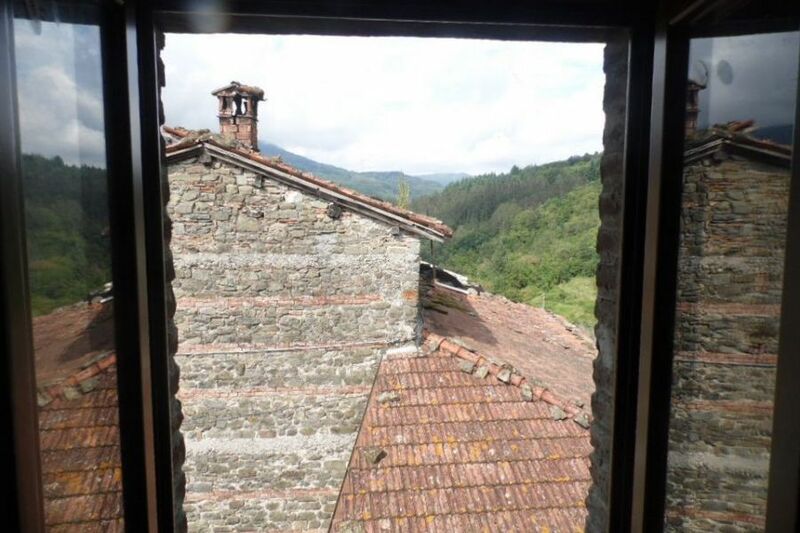 Fresh bread is delivered to Naggio Monday to Saturday, and there are weekly visits from grocer and fish merchant. 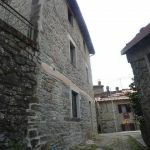 Villetta is another small village 5 km from Naggio, and it has a train station on the main Pisa airport – Lucca – Aulla line. 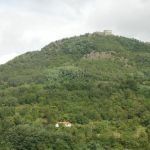 Castelnuovo di Garfagnana is 10 km away. 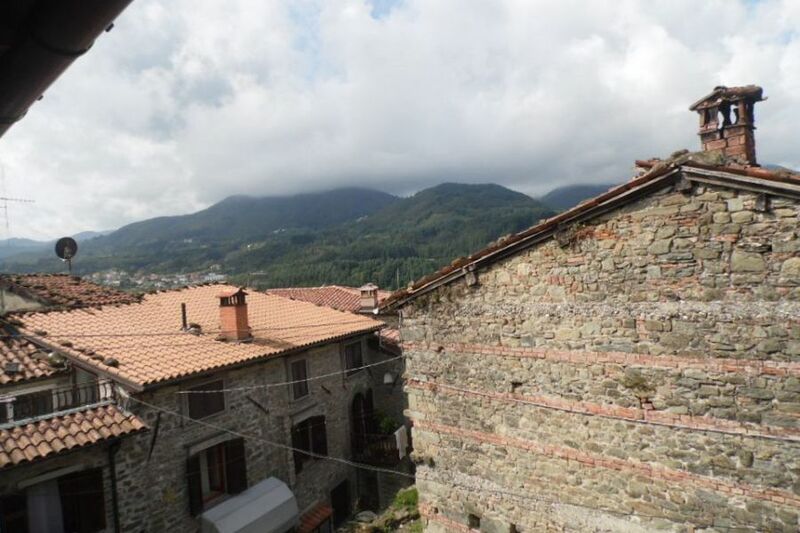 This is a busy small market town of great charm, with good shops, restaurants, hotels, hospital, schools etc. 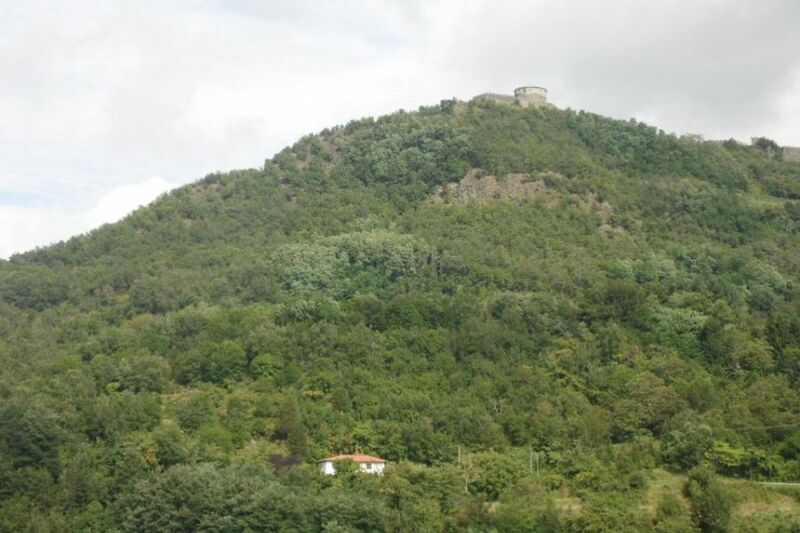 Lucca is about hour away by car or train, Pisa is around 1hr 30 minutes by car.